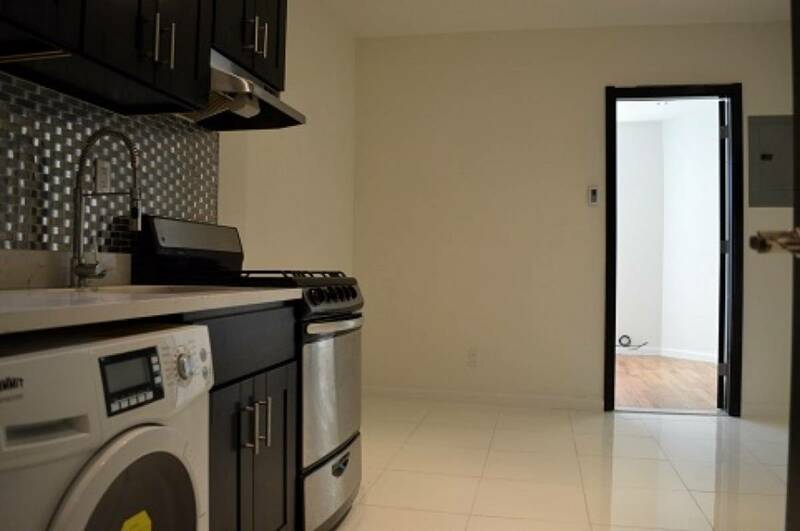 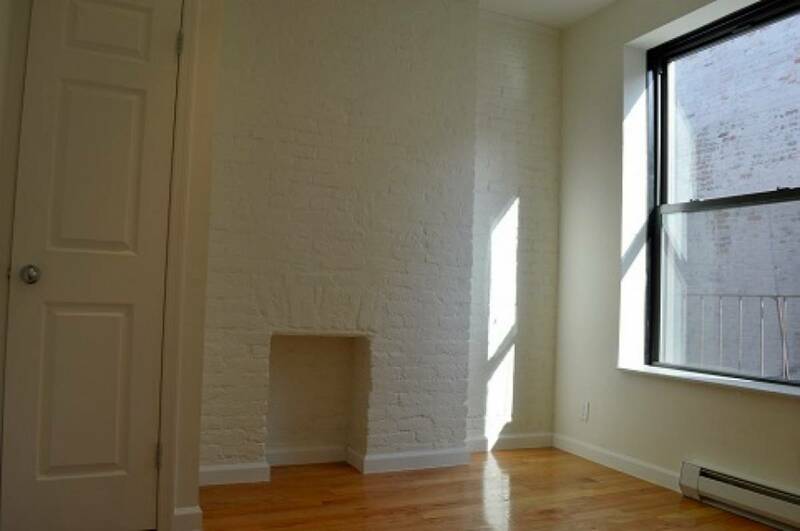 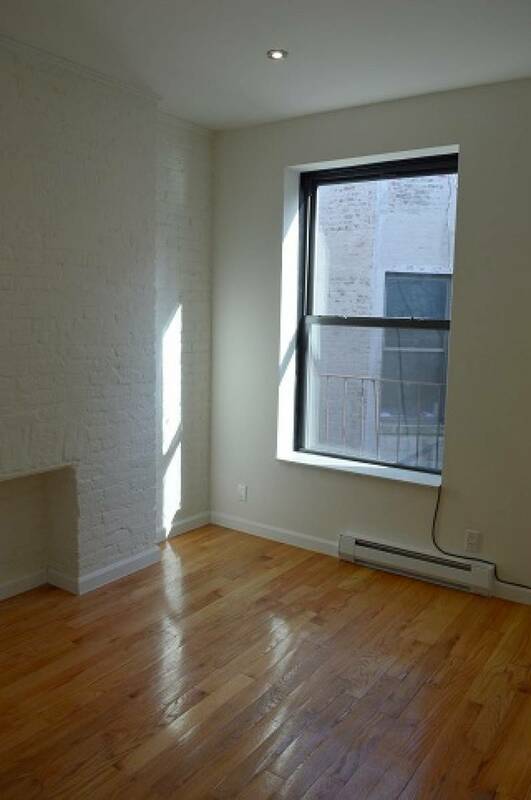 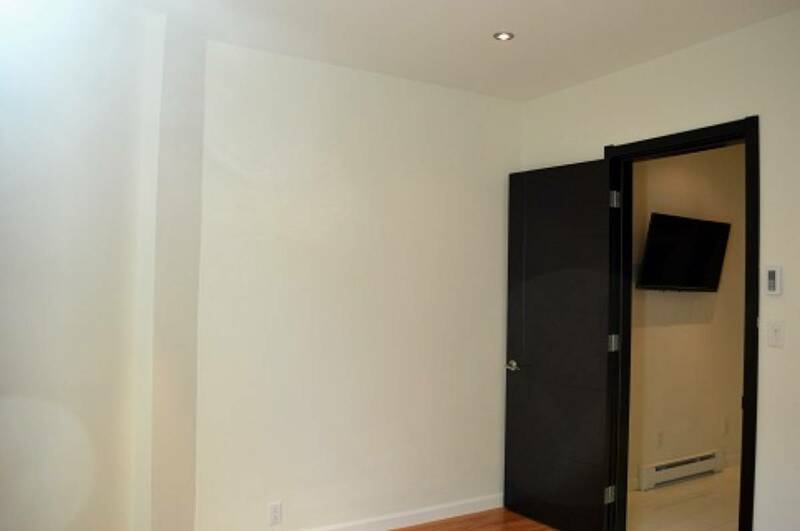 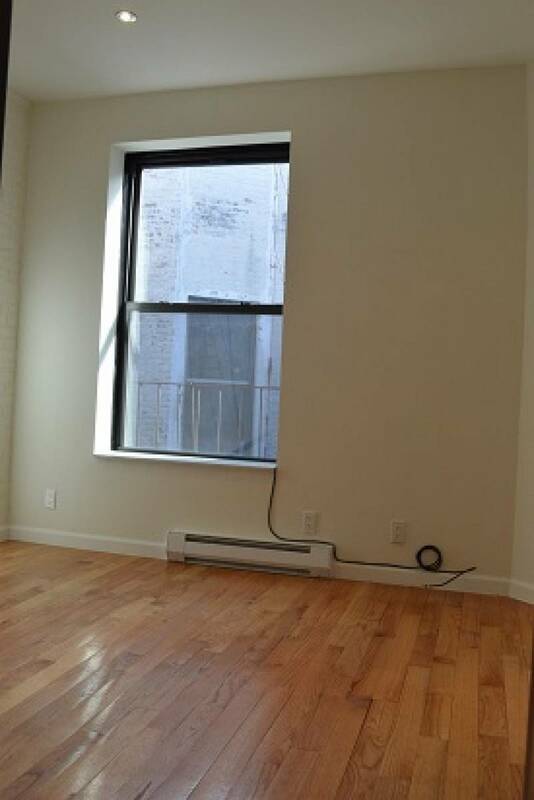 Bright 1 bedroom 1 bathroom located between 106th and 107th. 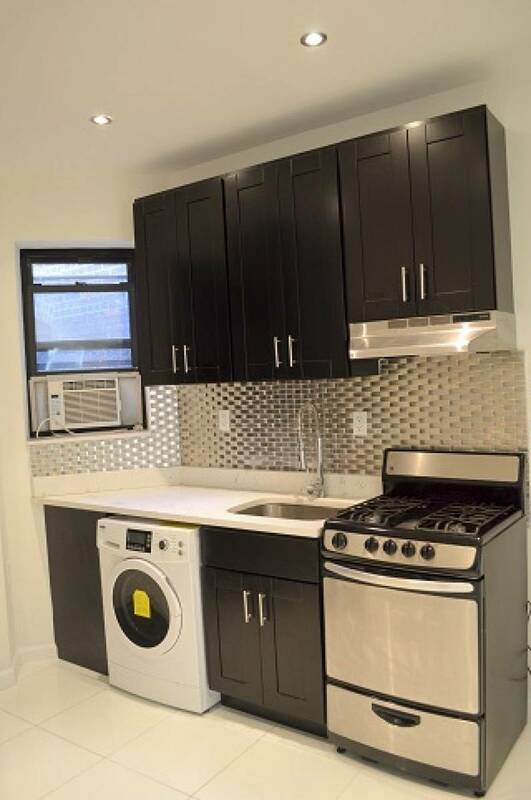 Unit includes a flat screen tv and stainless steel appliances. 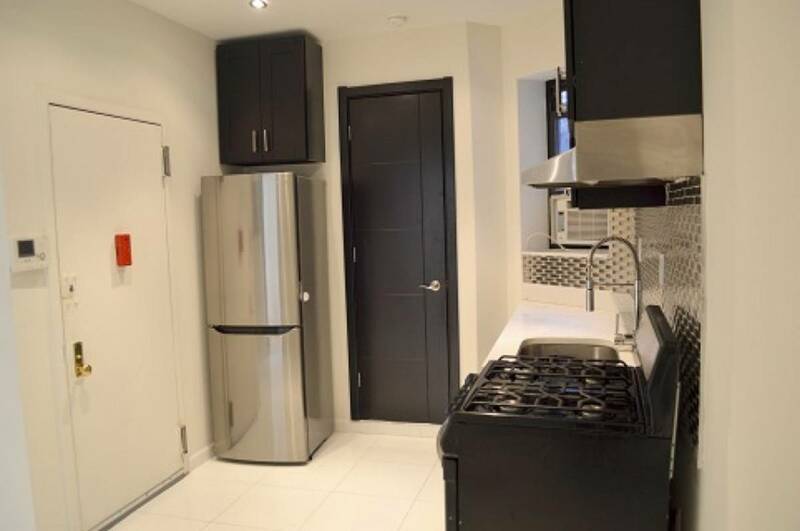 This apartment is minutes away from necessities such as shops and restaurants, and fun attractions such as bars and clubs.